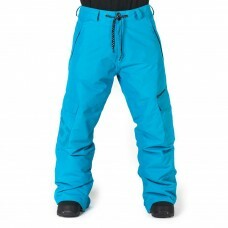 The Stewart cargo Pants in relaxed fit can go a long way in comfort and style, plus there is ample tech to support every day on the mountain. 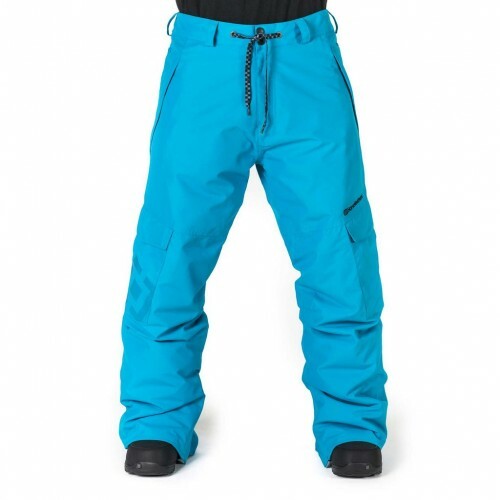 Built from 10K/5K UltraTech laminated fabric, protected by C6 WR finish and lined with 40g insulation, this pant is a great fit with any TenFive jacket. And don’t forget that funky belt lace!